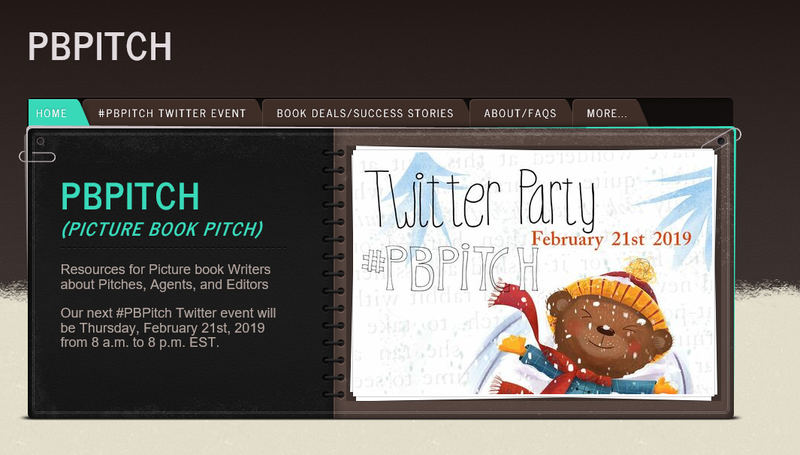 Today is PBPitch on Twitter. Picture book authors and illustrators pitch their books to participating agents in the hopes of getting a contract. You can pitch once in the morning and once at evening. My morning pitches are already done. Are you participating today? Have you ever done so in the past? Good luck to all!